i just can never get enough of it. 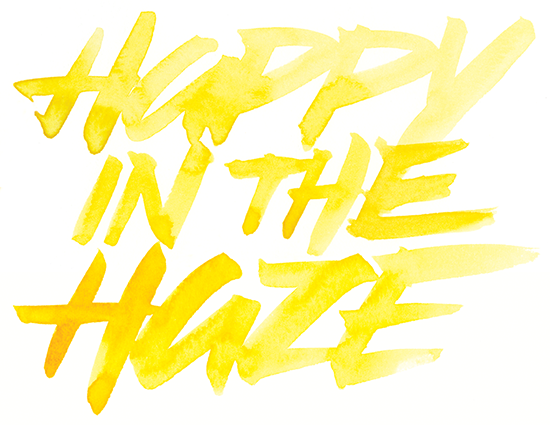 great yellow painting on friends of type. 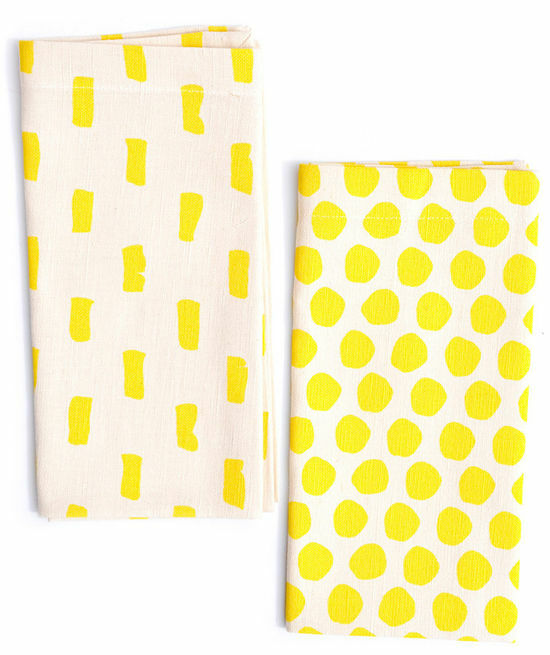 love these napkins from leif shop! how about a yellow bike? buy here. Hah after reading “i just can never get enough of it.” my first thought was “YELLOW!”. Scrolled down and behold. I was right 😉 It really is the best colour ever. 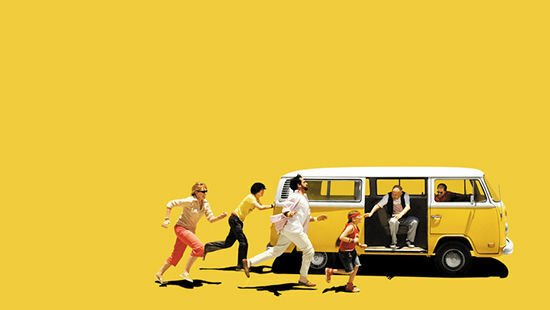 that still from little miss sunshine always makes me smile! Love it! Its a bold color that I think alot of people avoid, but really adds a fun element to life. the yellow bike is beautiful! I love pops of yellow in unexpected places. It’s so fun! So bright and fun! 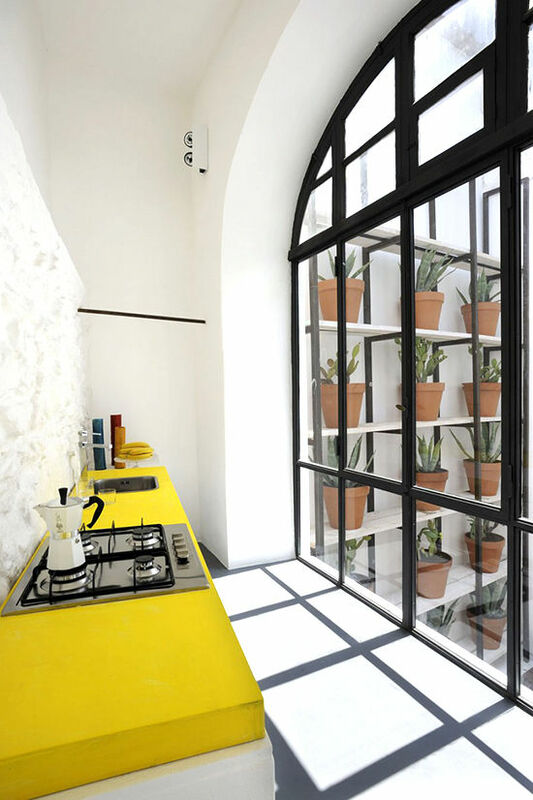 I love the yellow countertop and that huge window – what a kitchen! Yellow is such an amazing color! It has the capacity of lighting up the mood. 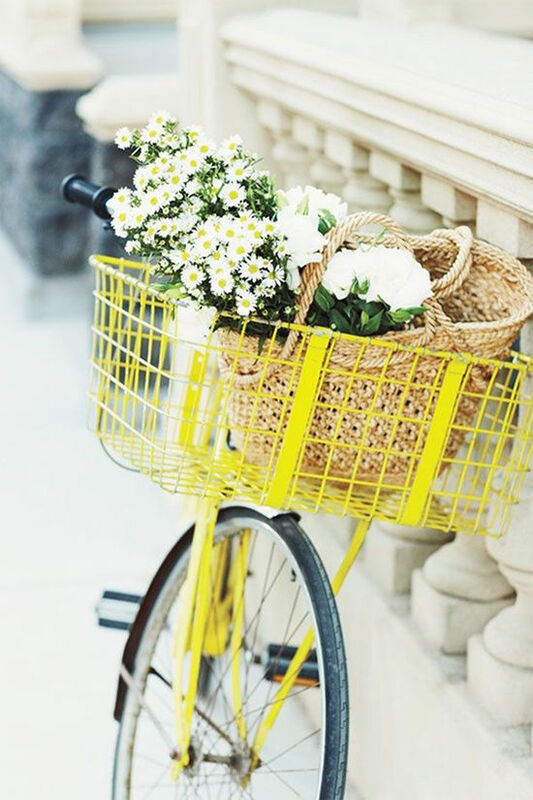 All hail the happiest colour… And now I want a yellow bike! 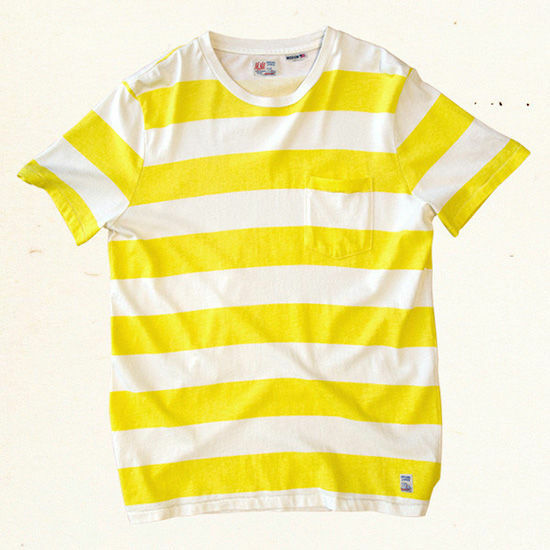 Love yellow. Very inviting, resolute and clean. You picked great examples! agree! one of the best. just pinned a load of these to my “yellow” board. thank you! 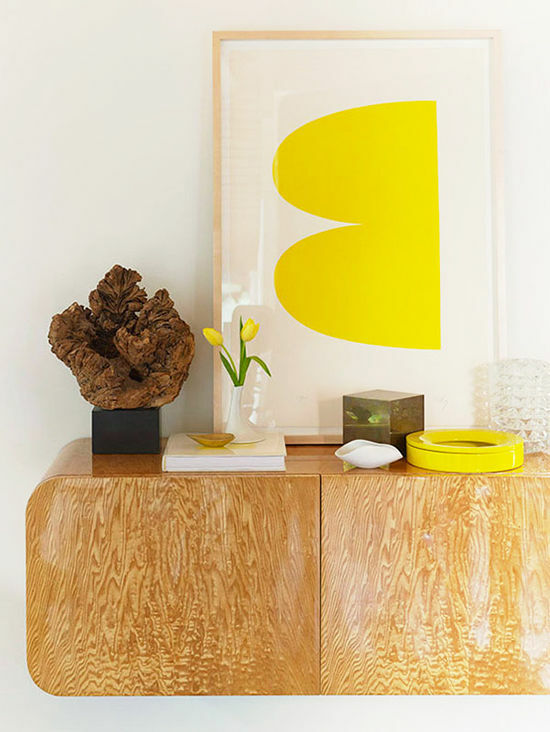 I love the color yellow and always feel like it instantly cheers up a room. That’s probably why I seem to buy all yellow things to decorate my apartment. That countertop would be pretty amazing in an all white kitchen like that. Love the idea of showing plants. I also like yellow and white napkins! You will hence not have to waste much time in finding what you want. For self-evident reasons, nearly all online manufacturers publicize that their cabinets are manufactured with 100% wood. This will give a nice creative look to the walls of your kitchen. I couldn’t agree more! While I don’t wear it very often I love it in interiors and finding it in unexpected places is the best!